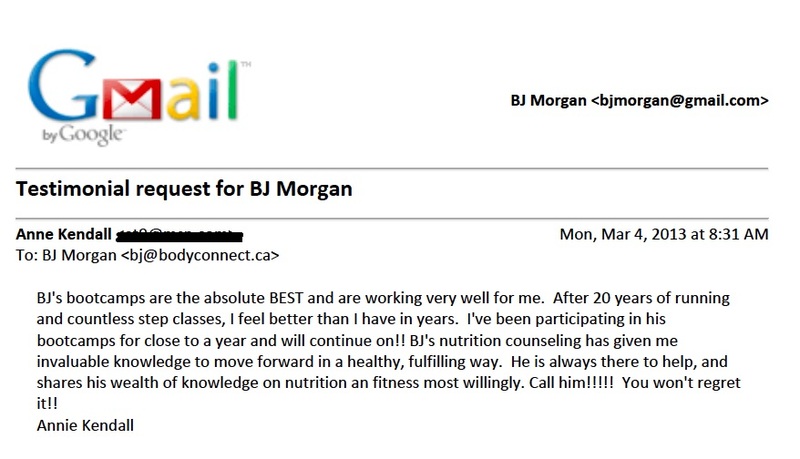 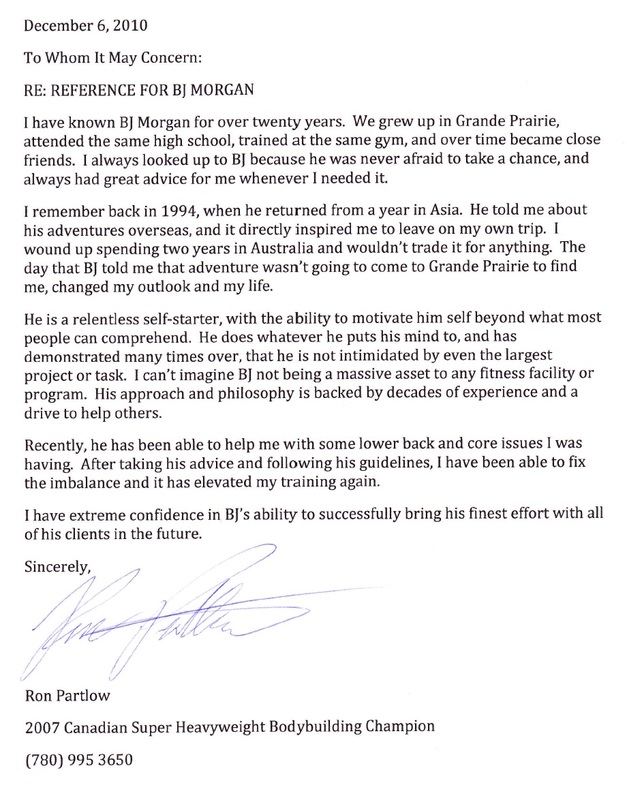 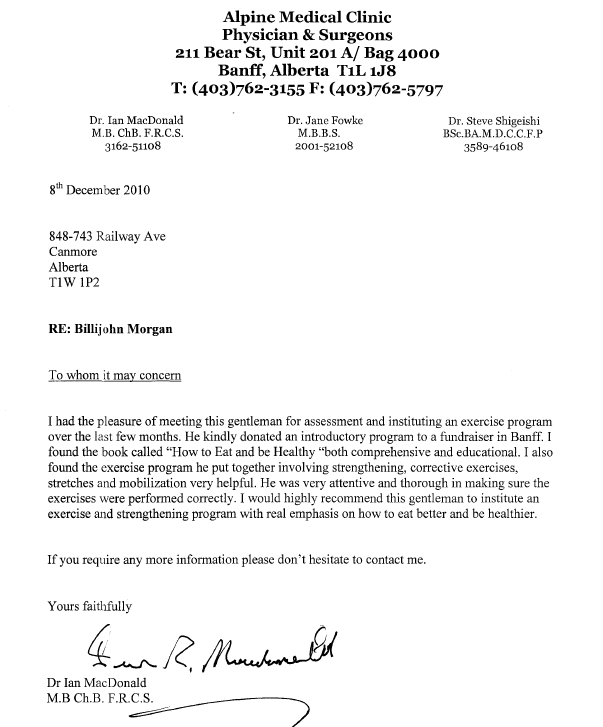 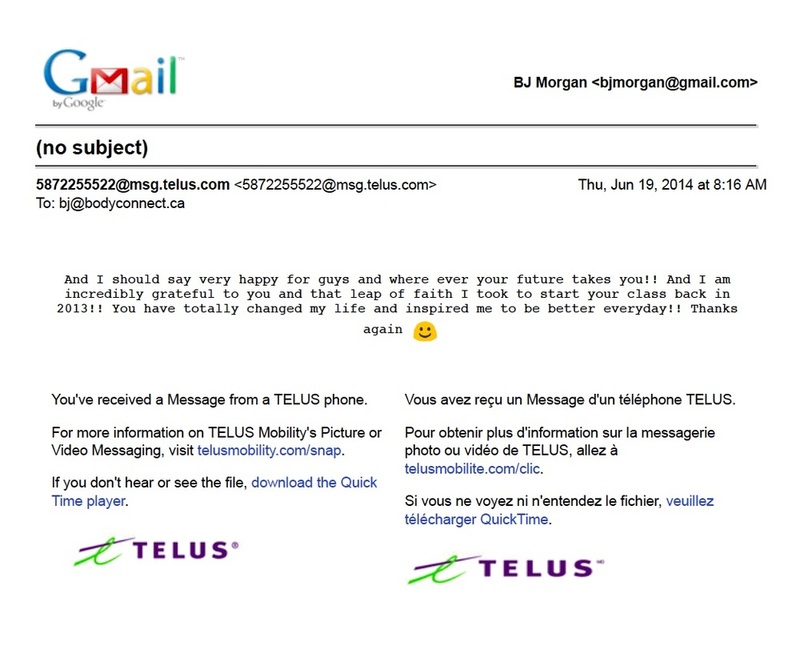 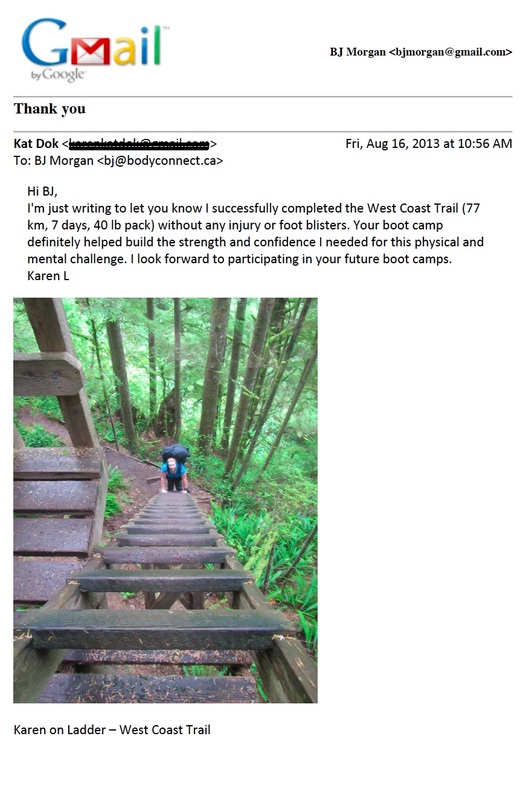 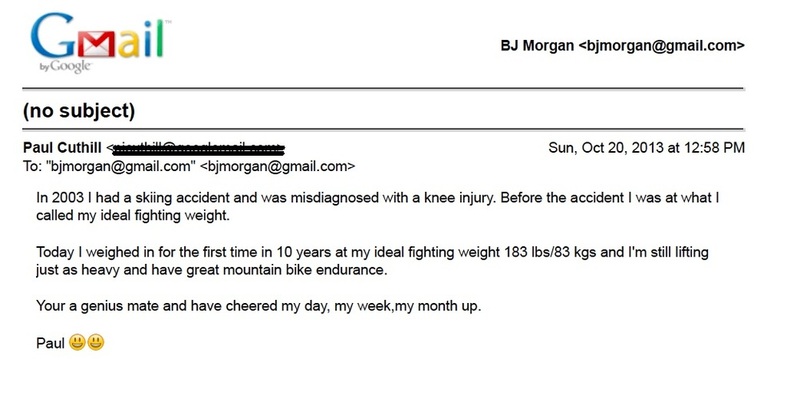 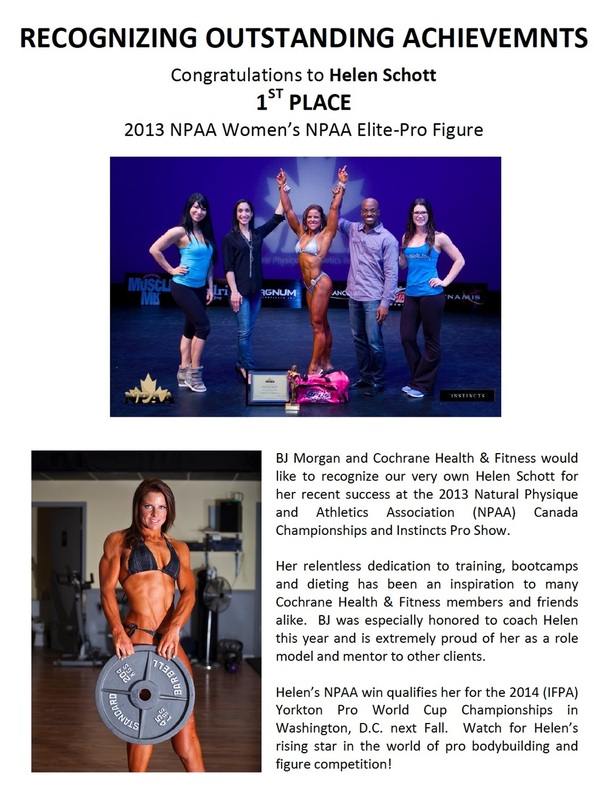 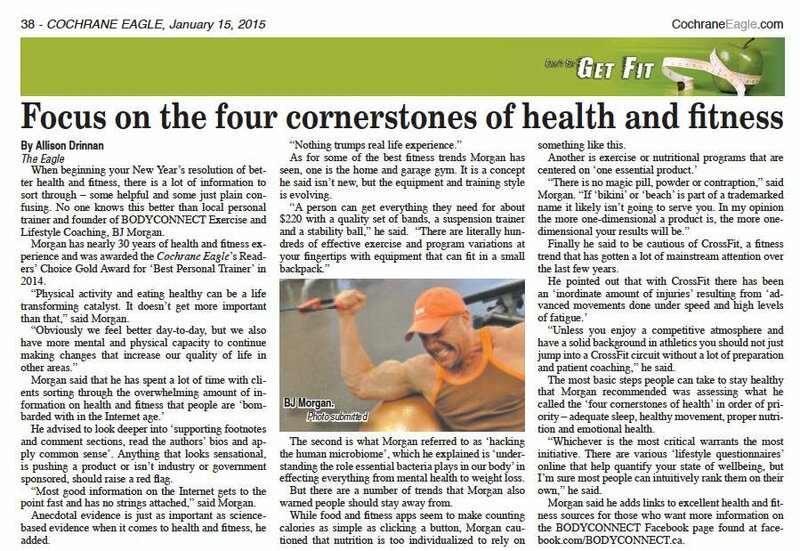 BJ receives uplifting testimonials and feedback regularly from clients of all walks of life including middle-aged moms, doctors, competitive athletes and even other fitness professionals that he has trained. 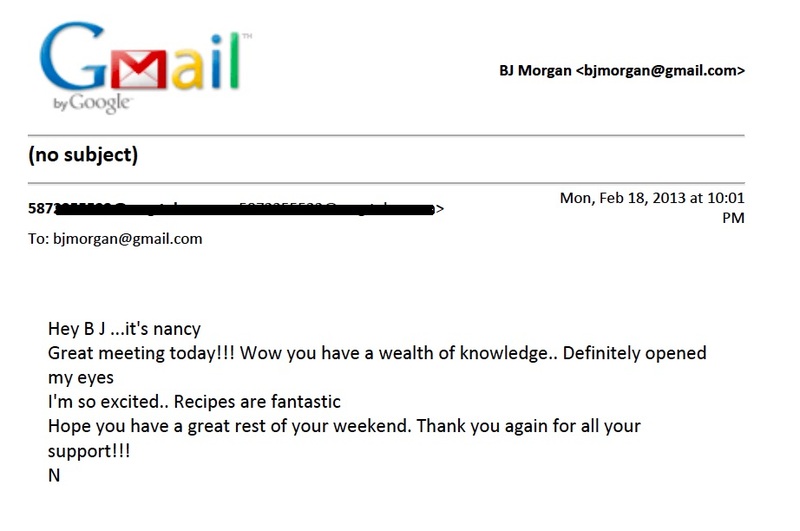 Most of our clientele is direct from word-of-mouth referrals! 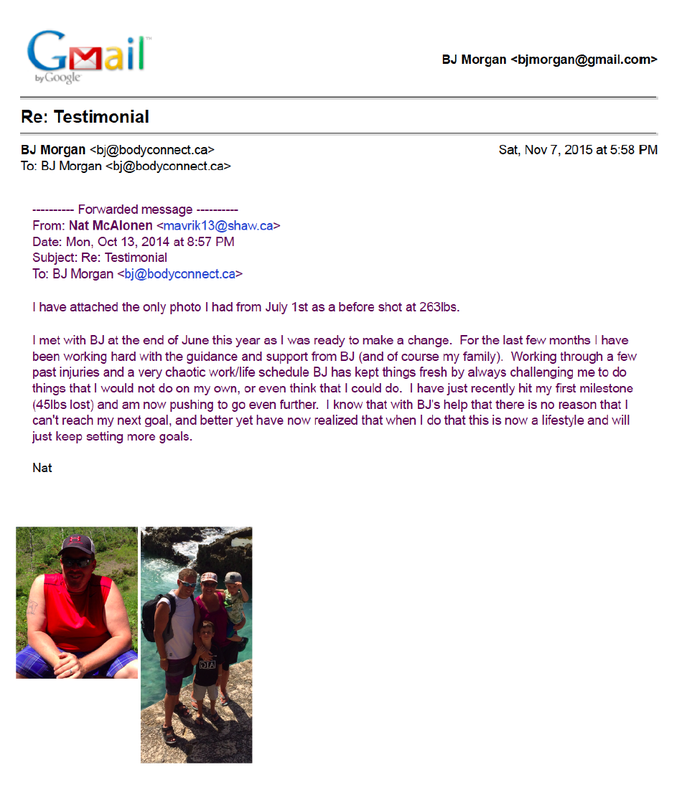 *Disclaimer: Testimonials are based on individual experiences related to a client's specific goals, genetics, level of programming, commitment to prescribed programing and other general lifestyle and health factors. 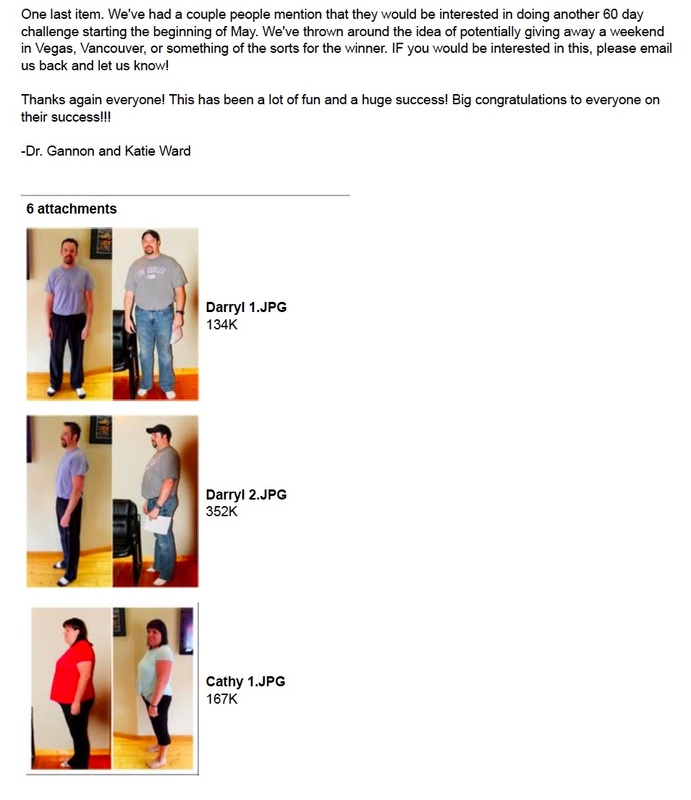 Results will vary from person to person.